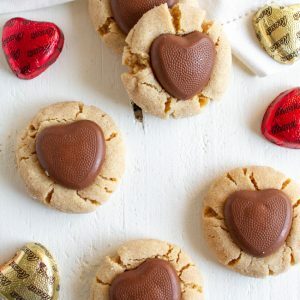 Peanut Butter Blossoms made with Reese’s Heart Peanut Butter Cups make for a fun and festive treat for Valentine’s Day! Super soft peanut butter cookies dipped in sugar then topped with these peanut butter cups are pretty delish. 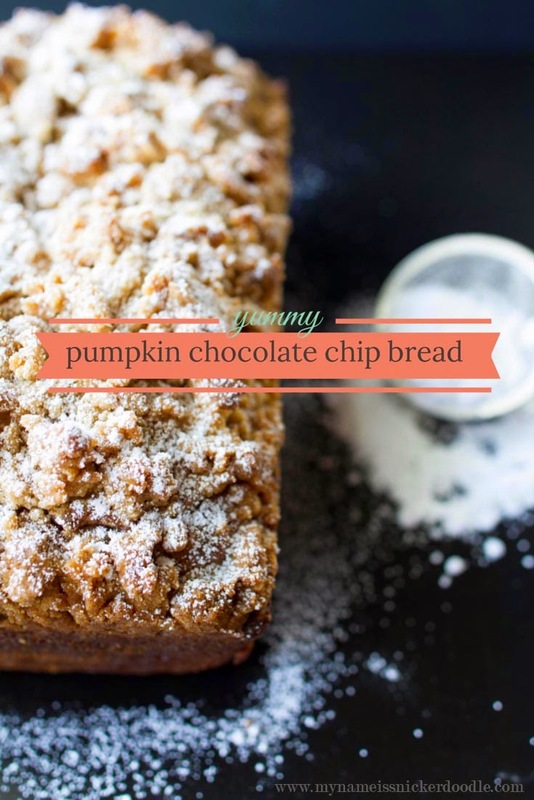 It’s a great little twist on a classic cookie! 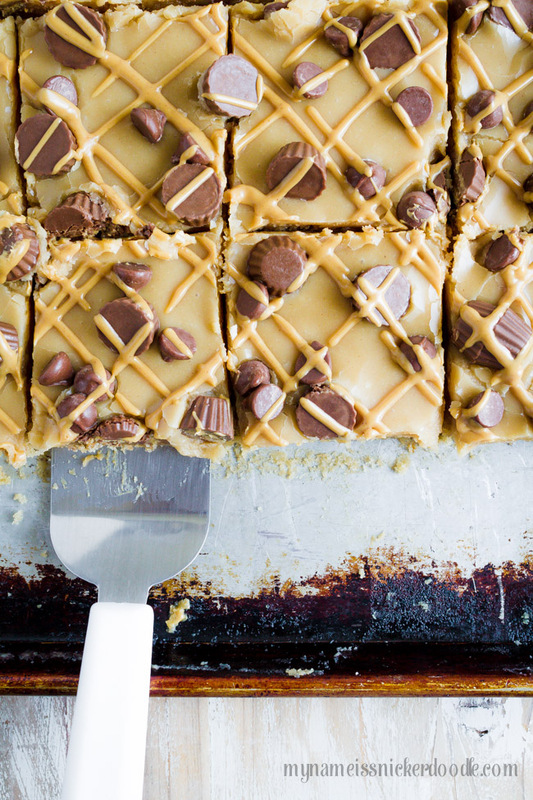 Raise your hand if you love chocolate and peanut butter together! I love it so much that years ago I even created a Peanut Butter and Chocolate Rice Pudding recipe. Whenever I can put the two together, I will! Pretty much everyone already has a version of this cookie in their recipe box, but I LOVE this recipe so much. The cookie dough is pretty versatile and can stand alone in taste and texture. When baked it stays soft for a few days and has the right amount of peanut butter. 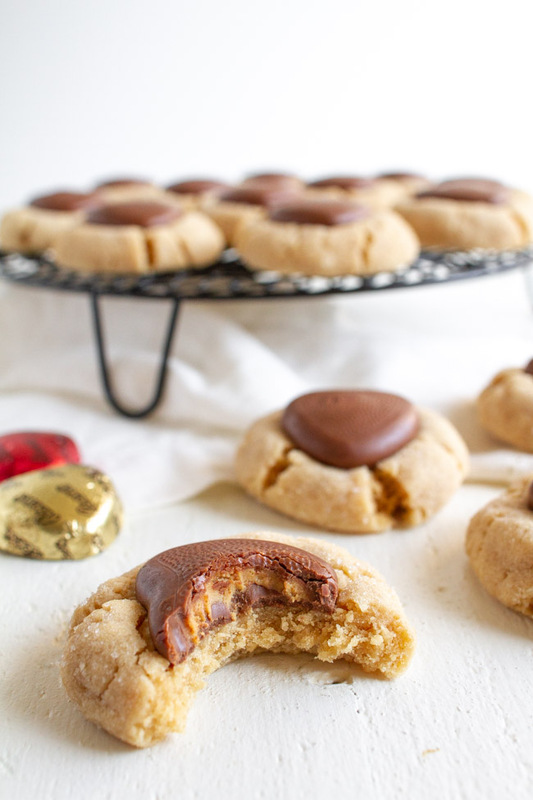 You most certainly can use this exact same recipe for every day Peanut Butter Cup Cookies by simply using regular peanut butter cups. 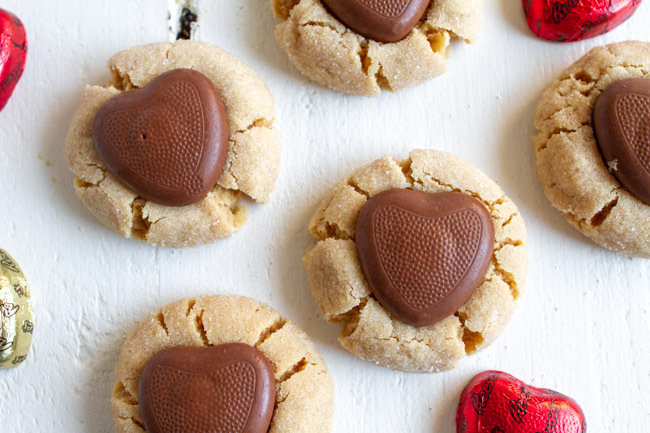 It’s really fun, though, to use the Reese’s Peanut Butter Cup Hearts that come out around Valentine’s Day to press into the top of each cookie. 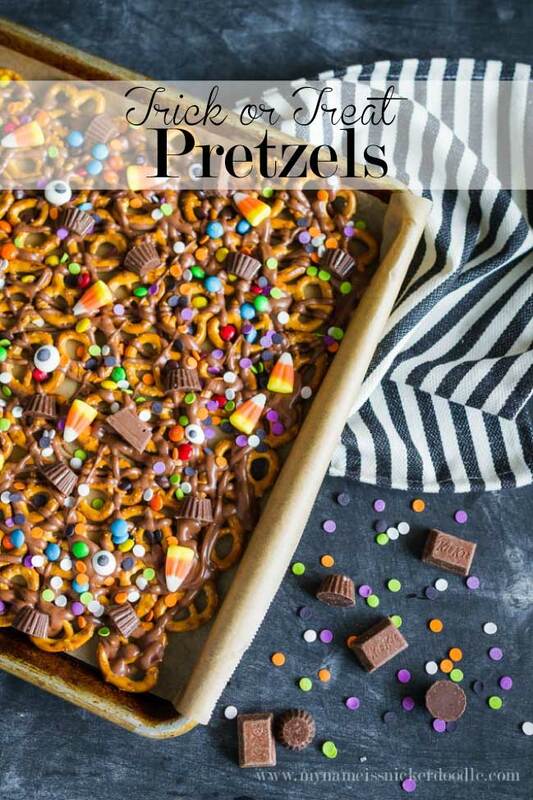 These would be super cute packaged up individually for class treats or placed onto a cute plate and given to a neighbor or friend. 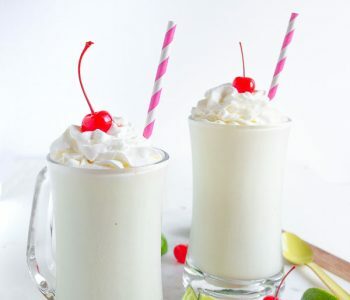 Some years I like to double the batch and keep some in freezer so we can enjoy then all month long. 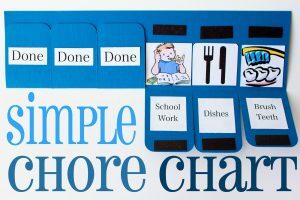 Store them in an airtight container or a freezer bag. Cream together your butter, sugars and peanut butter together. 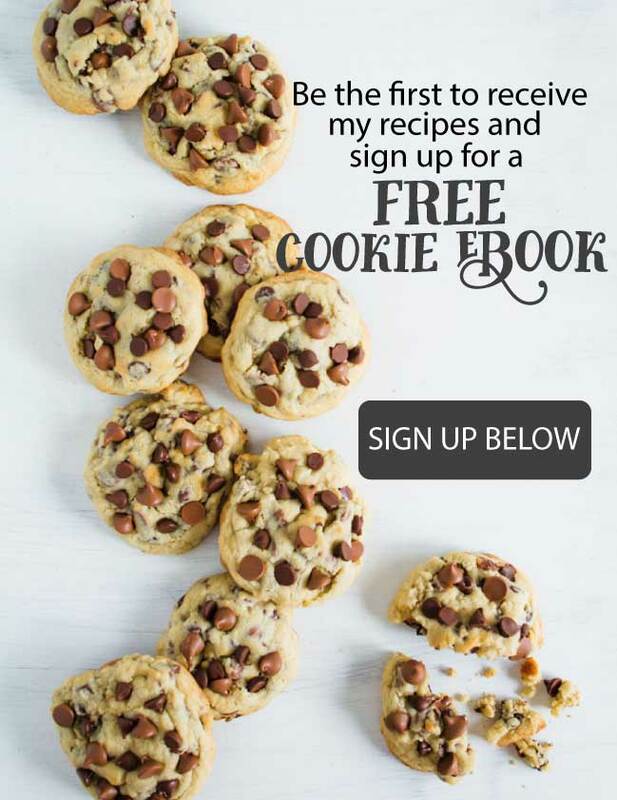 This first step will make or break your cookies. 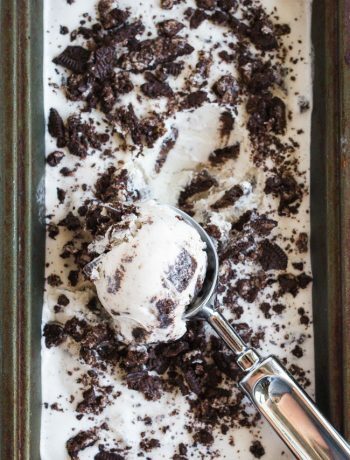 Beating these ingredients together until they are light and fluffy helps getting the texture right. Mix in the eggs and vanilla extract. Blend it until it is well incorporated. Next you’ll add in your dry ingredients. You can always sift this together before, but in this recipe it’s not necessary. With all cookie recipe, you never want to over mix the dough. It makes for a tough crumbly cookie. Stop blending the moment you don’t see any flour anymore. Once your dough has come together I like to use a cookie scoop to divide up the dough. It’s my absolute favorite kitchen tool and if you don’t have one, you can find any size over at Amazon. 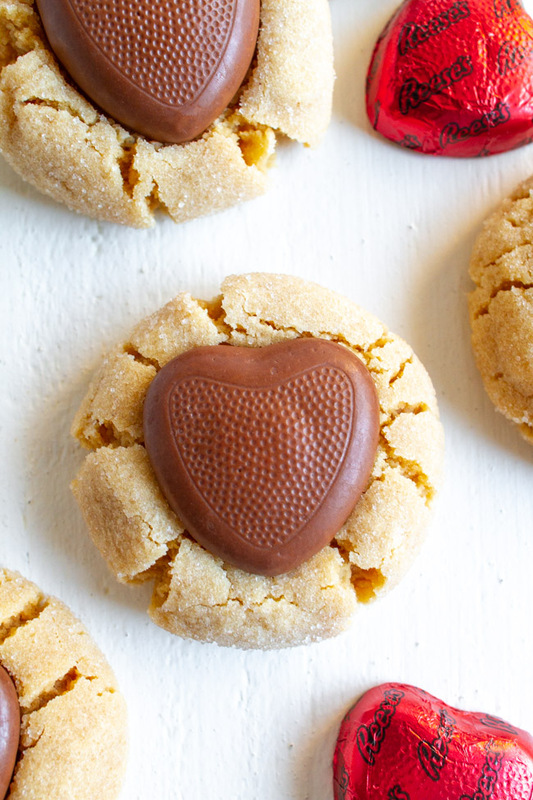 Most recipes for Peanut Butter Blossoms don’t call for rolling the dough balls in sugar. I just feel like it makes these cookies a little more finished. Plus I like how it makes the outside a little crisp while leaving the inside super tender. 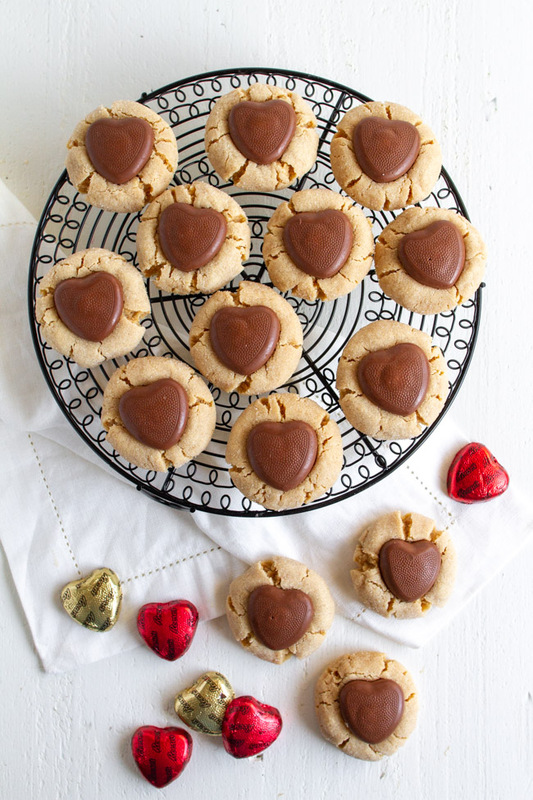 Once you are done baking these cookies, you will need to immediate take them out of the oven and gently press one heart peanut butter cup on the top. It will sightly melt the bottom of the chocolate. Let the cookies cool completely before serving. I mean, if you sneak one before then, I won’t tell anyone! 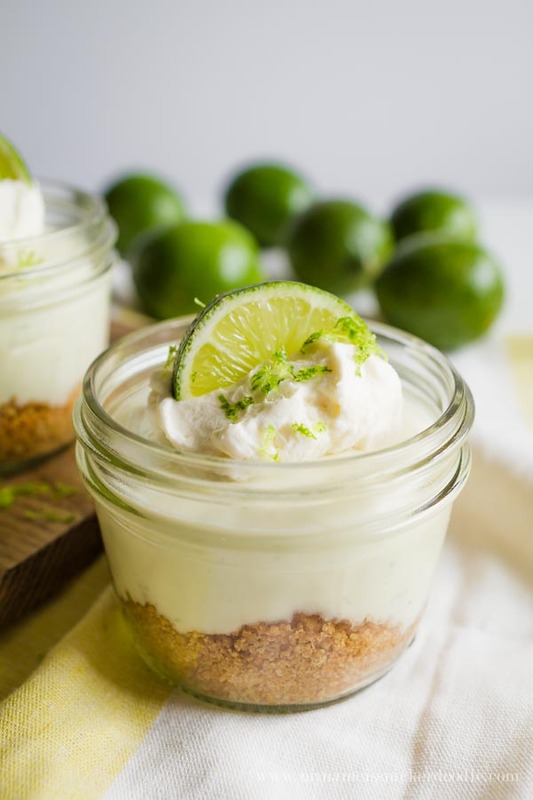 These other recipes would be perfect for Valentine’s Day, too! 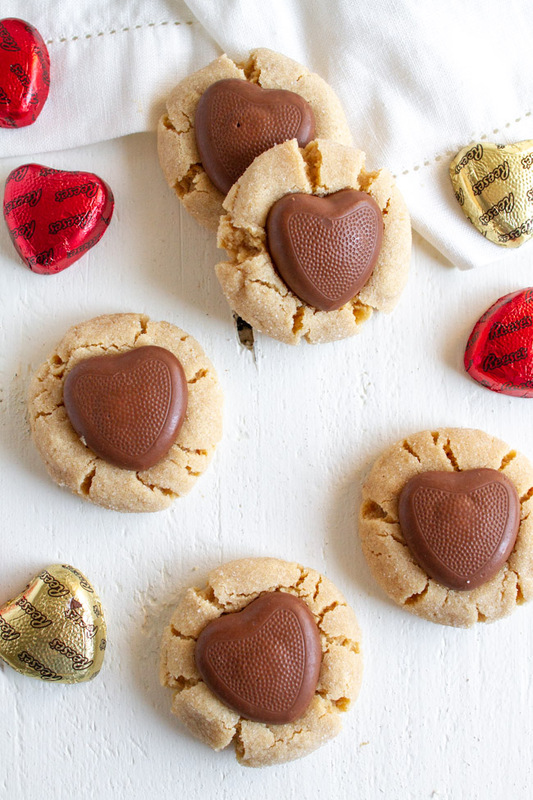 This valentine version of Peanut Butter Blossoms are a take on an old classic for the holidays. Soft peanut butter cookie dough that is rolled in sugar then baked to perfection. 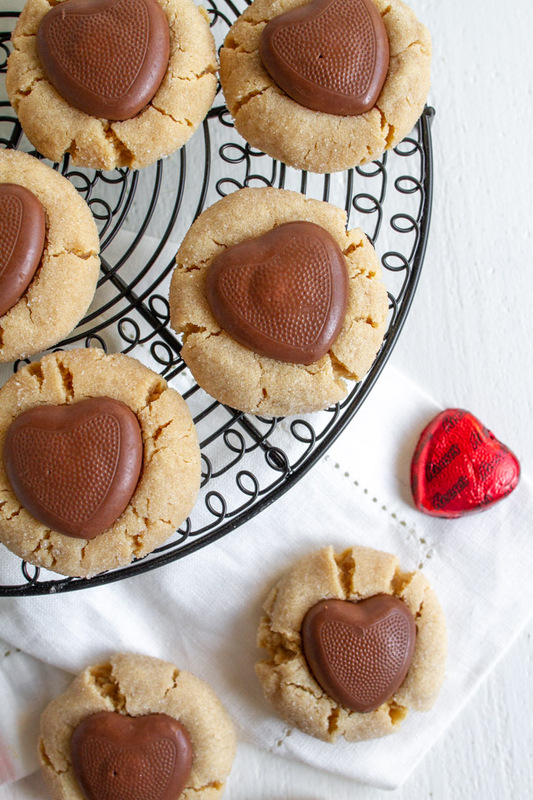 Easy one is topped with a heart peanut butter cup. Stir in baking soda, salt and flour and combine until just incorporated. Roll dough into 1 1/2 inch balls. 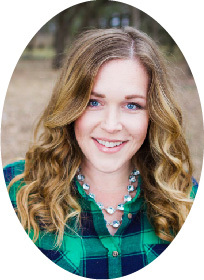 *I use a 1 1/2 inch cookie scoop to make sure all cookies are the same size. Roll each dough ball in remaining 1/3 cup sugar and place onto a cookie sheet. 12 per cookie sheet evenly spaced out. Gently press the tops down just a little with a flat bottom glass or your hand. Bake for 7-9 minutes. You only want a hint of golden brown on top. 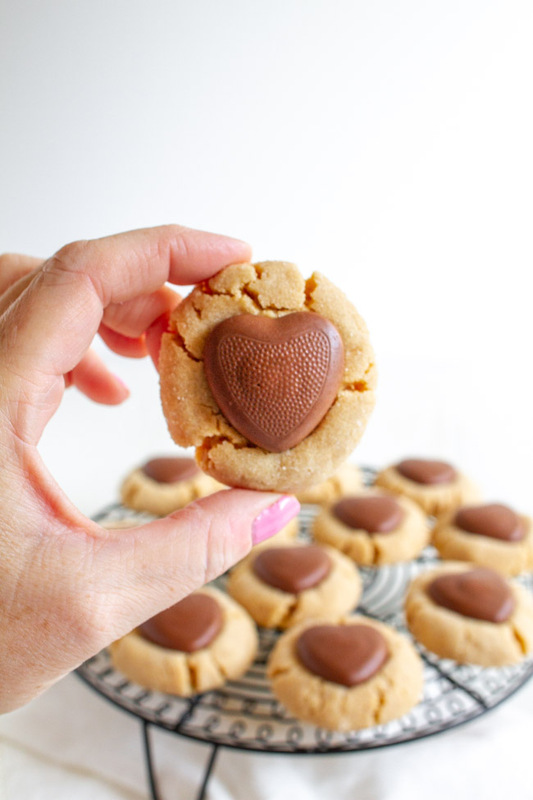 Remove from oven and immediately press a heart peanut butter cup into the cookie. Let cookies cool completely before serving. About 1 hour.